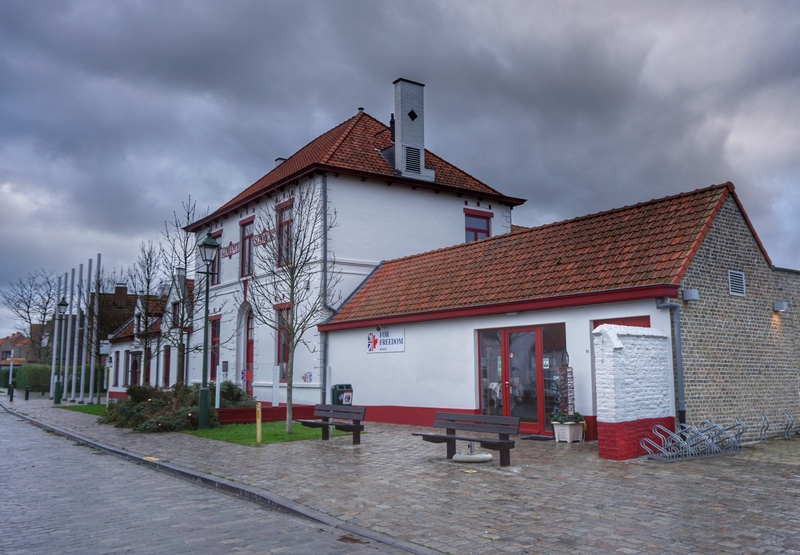 The For Freedom Museum at Knocke-Heist in the Flemish region of Belgium is a private museum started by two brothers whose father served with the British Army in the Second World War and settled in Belgium, marrying a local girl here in 1947. The museum is housed in the old school house of the village of Ramskapelle and you follow a number of rooms packed with Second World War material – all of it original with some stunningly rare pieces. 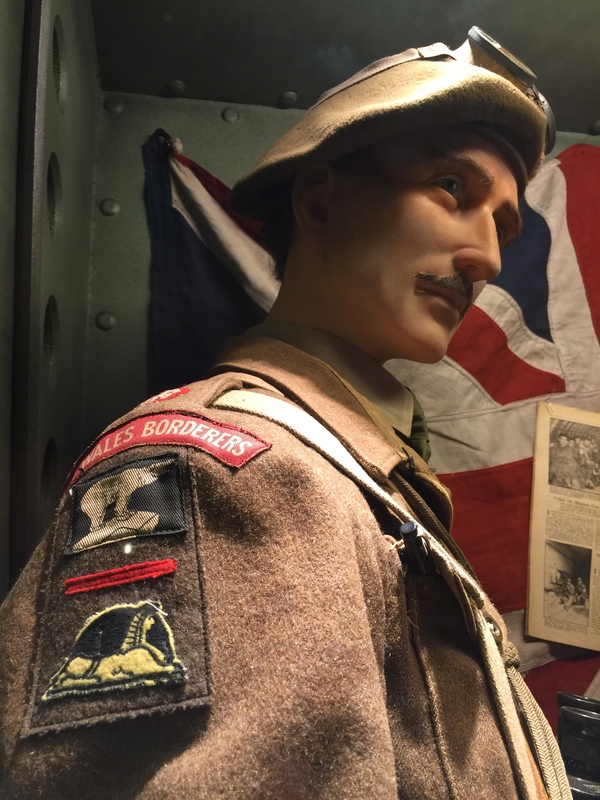 For 2016 the museum has an extended area looking at the British Army in 1944/45 with a reconstruction of an English pub and a section on Operation Market Garden with a reconstruction of the inside of a glider at Arnhem. One of the unique features of the museum at the faces of the mannequins: they are all sculptured from wax. Many are taken from antique wax mannequins from old clothing stores, or specially made, or modified to look like tough soldiers. They really add something to your visit. In the fighting for this area the Germans flooded much of the ground and there were a lot of amphibious operations. 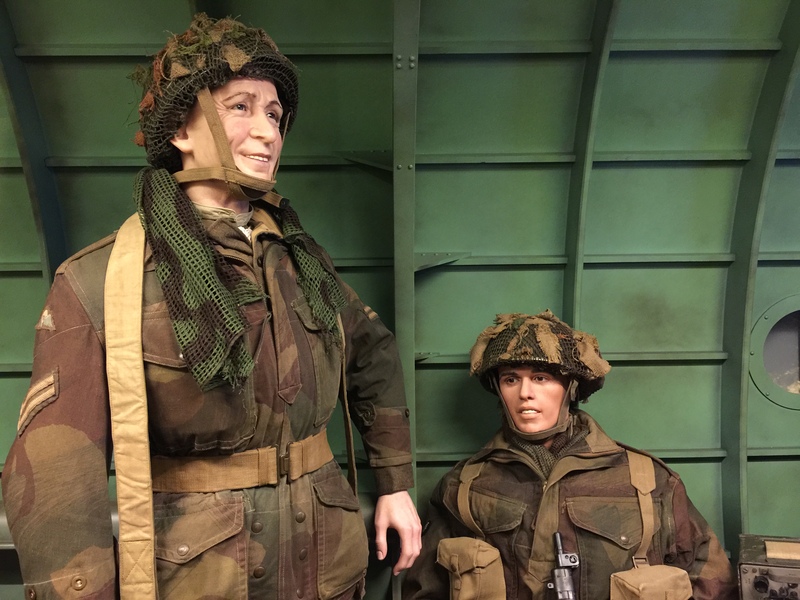 One of the most amazing reconstruction scenes in the museum is of a river crossing in 1944. Outside are hangars with tanks and armoured vehicles, and also aviation displays. 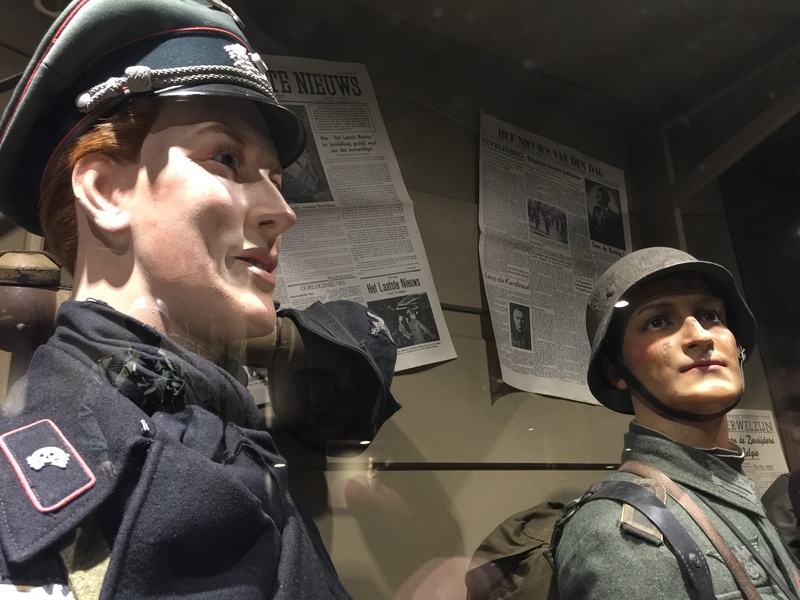 This is a superb and highly recommended WW2 Museum: I called it a ‘hidden gem’ when I first saw it in 2014 and after another recent visit I really think it should be a much better known museum as the displays here are first rate. The museum has a café and toilets, and also a good bookshop. The Museum is also on Twitter.